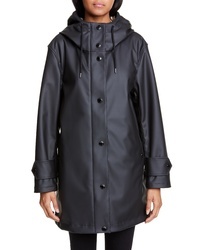 Burberry Hartlebury Rain Slicker $1,390 Free US shipping AND returns! 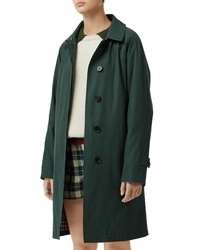 Burberry Camden Cotton Car Coat $1,790 Free US shipping AND returns! 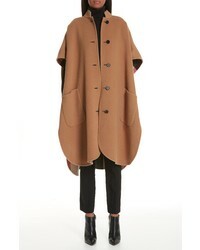 Burberry Reversible Check Wool Blend Cape $1,990 Free US shipping AND returns! 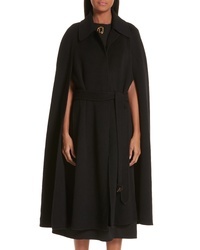 Burberry Double Face Cashmere Cape $2,790 Free US shipping AND returns! 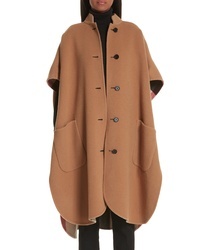 Burberry Reversible Wool Blend Poncho $1,990 Free US shipping AND returns! 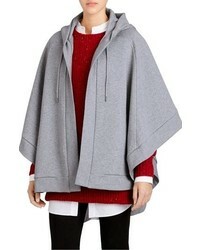 Burberry Embroidered Hooded Poncho $625 Free US shipping AND returns! 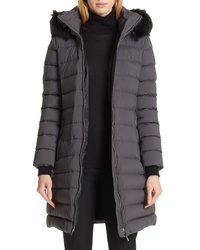 Burberry Limehouse Quilted Down Puffer Coat With Removable Genuine $1,790 Free US shipping AND returns! 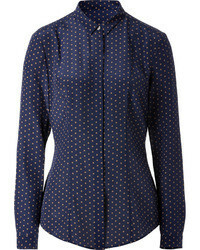 Burberry Coleraine Quilted Drawstring Jacket $1,090 Free US shipping AND returns! 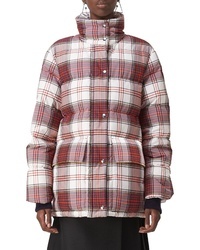 Burberry Selsey Check Print Down Coat $1,290 Free US shipping AND returns! 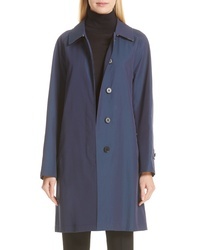 Burberry Dereham Monogram Logo Knit Cuff Quilted Coat $1,190 Free US shipping AND returns! 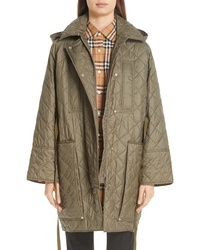 Burberry Dereham Monogram Logo Quilted Coat $990 Free US shipping AND returns!